IOT WIFI CONTROL - NEW PRODUCT RELEASE! Internet of things or IOT has finally hit the mainstream. While home automation is still fragmented into many different standards and systems, Google and Amazon have brought simple and inexpensive WiFi home automation speakers to market, and services like IFTTT.com and Samsung Smartthings are making interfacing between standards much simpler. So the question is, how do we make our projects move? 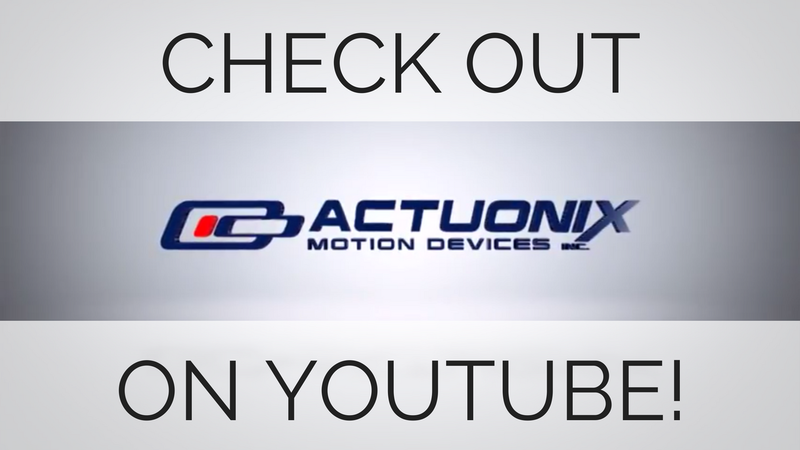 Today, I'm going to give you a look at our latest product - the Actuonix IOT Servo Shield. Plug in a Particle Photon WiFi module and you're ready to control actuators using your cell phone (Android or IOS) or many of the Home Automation options offered by IFTTT.com . The IFTTT service supports Google Home and Amazon Alexa, giving you custom voice control options. The Actuonix IOT Servo Shield makes wiring a breeze. There are many applications for a voice or internet controlled actuator, a few of our favorites are: a Chicken Coop door that opens automatically at sunrise and closes at sunset, a secret compartment that opens when you speak the secret phrase, and a window that automatically opens or closes based on forecast weather. We can't wait to see what everyone does with these! 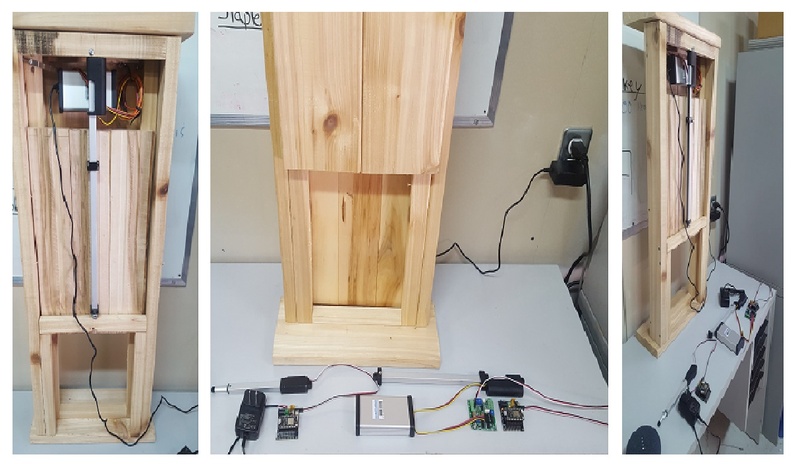 Here's a sneak peak of our next blog post: A WiFi controlled chicken coop door. As installed: 1 x 12V DC supply, 1x Double case, 1 x LAC, 1 x IOT WiFi Bundle, 1 x -R extension cable, 1 x T16-300-64-12-P.
For shorter strokes, only an IOT WiFi Bundle, dc supply, and -R type actuator are needed.